Are you looking for an Aliso Viejo real estate agent? If so, I’m glad you stopped by! I’m focusing on my work in the Aliso Viejo area today so you can see a bit of my history, background, and experience in this region. I’ve had the opportunity to help clients by and sell some amazing properties in Aliso Viejo and now you can check them out as well! 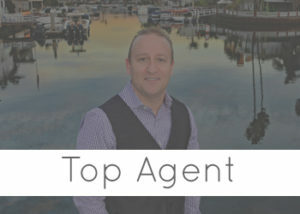 I hope this info will help you see how I’ve become one of the best Aliso Viejo real estate agents in Southern California! 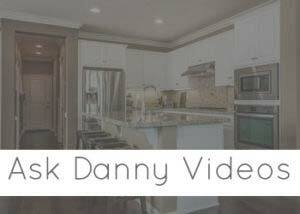 I’m always happy to answer your questions or discuss options for all of your buying and selling needs. Give me a call, send an email, or find me on social media! As an Aliso Viejo real estate agent I get to do something new every day! 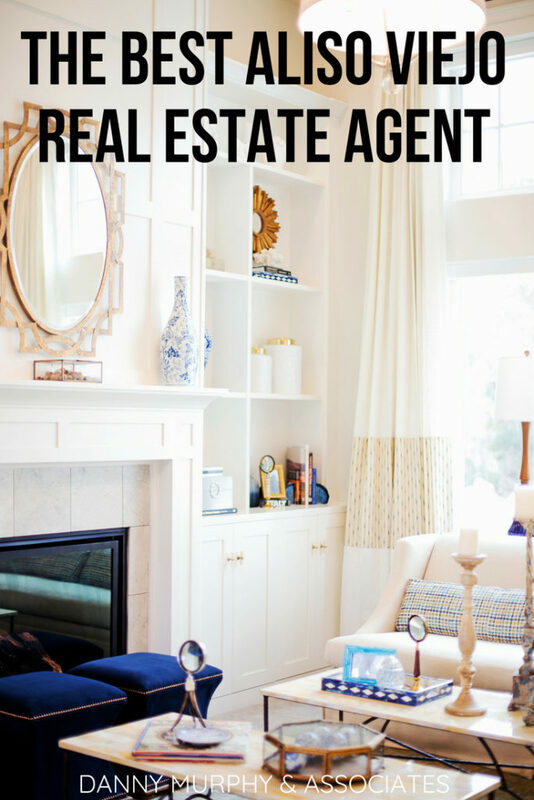 Of course some of it is the same, helping clients by and sell real estate is my passion but I also get to work with some amazing people to bring those clients fantastic services. Here are just a few of the services I offer that help my clients get the most out of every deal! These services are all designed with you in mind! They help homes to sell quickly for top market value. 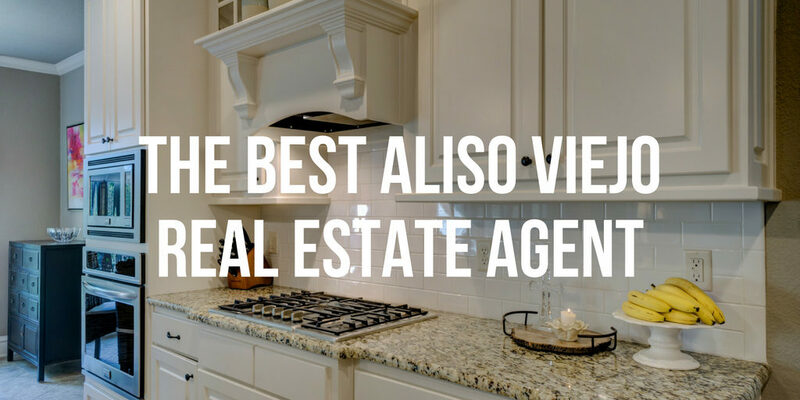 Paired with my amazing team and network of professionals you can rest assured that you are getting the best service that any Aliso Viejo real estate agent can offer! First Team real estate was a natural fit for me. They’re the largest broker in Southern California and that means that I have access to even more tools and professionals to make your home buying or selling experience a major success! We all want to know that we’re working with the best and what better way to know that than to see my past work! Here are some properties that I’ve had the pleasure of helping clients sell in the Aliso Viejo area. You can click these links to check out the properties, who knows, maybe you’ll be inspired to purchase some Aliso Viejo real estate of your own?! 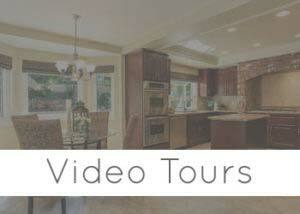 Are you looking for some awesome video tours or local info about Aliso Viejo? Here check out the link below for some of the great video tours we’ve shared on our YouTube channel! Don’t forget to subscribe while you’re there so you can get updates on new properties, open houses, community events, and more!